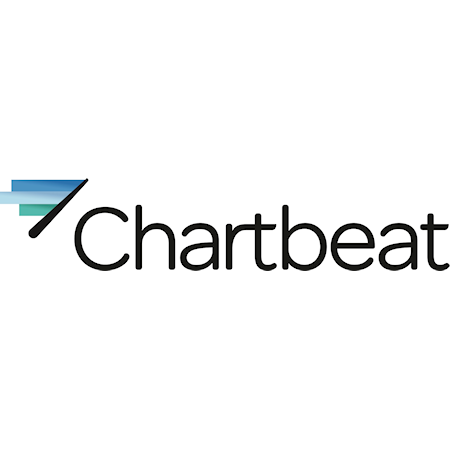 Chartbeat specializes in content scoring and display ad monetization. The platform unites the quality of a web site's content with its ability to generate ad revenue by tracking which is the most engaging content, and maximizing the number of ads in view of that content. Built in collaboration with top global media sites, Chartbeat Publishing highlights customer insights to show which content is converting first-time readers to life-time loyalists.